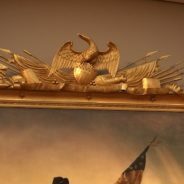 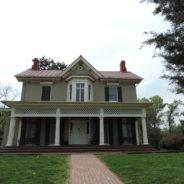 At the Frederick Douglass National Site in Washington, D.C., you can walk the halls of the famed abolitionist, author and orator’s home, known as Cedar Hill. 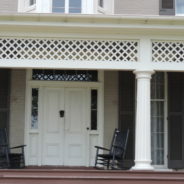 Come along on this Nerd Trip to see where and how Douglass lived, plus hear the name of the guest who caused three girls on our tour to squeal with delight. 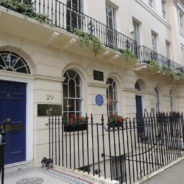 Come along on our scavenger hunt through London to discover statues of U.S. presidents. 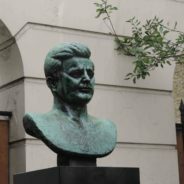 This time we track down the bust of President John F. Kennedy, which you’ll find on a busy road near Regent’s Park. 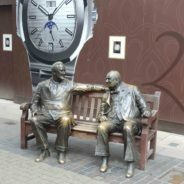 Take a Nerd Trips scavenger hunt across London to find statues of American presidents, starting with Eisenhower, Reagan and Franklin Delano Roosevelt. 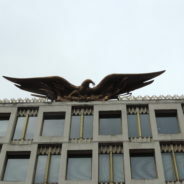 We’re starting at the American Embassy.